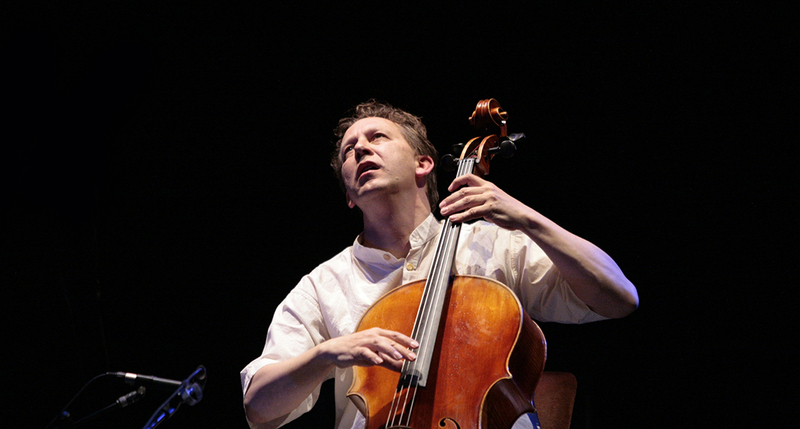 Cellist and composer Ernst Reijseger is one of the world’s most inventive cello players, constantly shifting between classical, jazz and African music, and has been at the forefront of free improvisation and world music for over three decades. 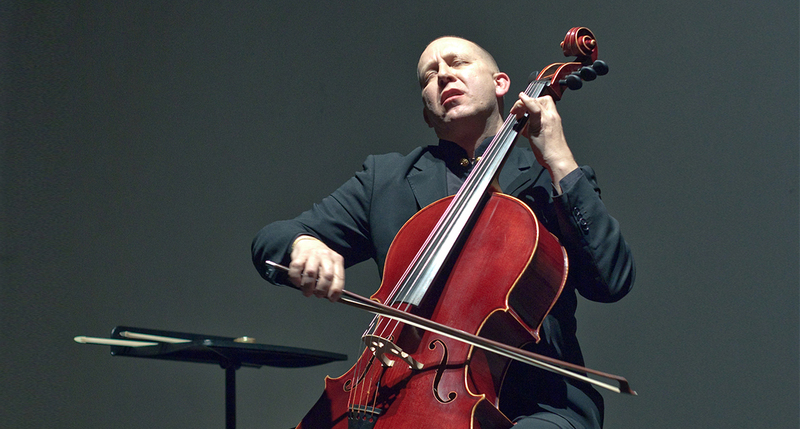 He plays the cello from the age of seven and began as a performing cellist and improviser in 1969. Many of Reijseger’s collaborations cannot be classified into genres. He writes for and improvises with musicians and ensembles of different musical disciplines and nationalities. He gives solo recitals, performing his own music. Reijseger coöperated with Sean Bergin, Derek Bailey, Trilok Gurtu, Yo Yo Ma, Franco d’ Andrea, Louis Sclavis, Simon Nabatov, Mola Sylla, Maria Pia de Vito, Uri Caine, Harmen Fraanje, Luciano Biondini, Michel Godard, and cellist Giovanni Sollima. 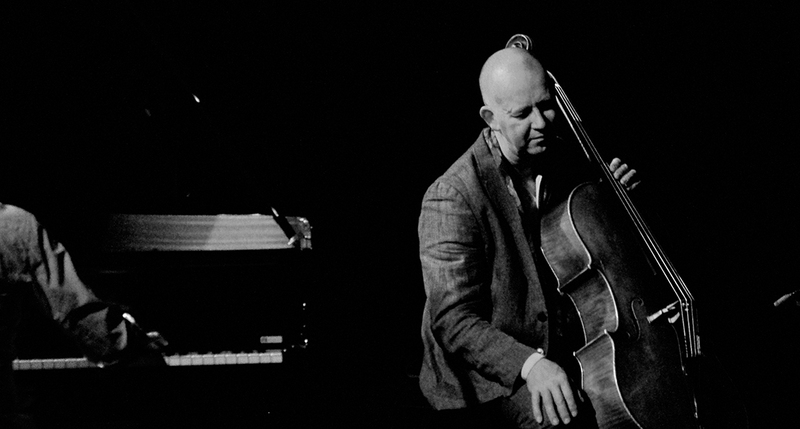 In 1985 Reijseger was awarded with the Boy Edgar prize (Dutch prize for jazz and improvised music). In 1995 he received the Bird Award from the North Sea Jazz Festival. Reijseger collaborates with the Sardinian vocal group Tenore e Concordu de Orosei. With them a Senegalese singer Mola Sylla he performs a concert version of the music for the films by Werner Herzog. The title of this performance and the cd is ‘Requiem for a Dying Planet’. For the Amsterdamse Cello Biënnale 2010 Reijseger worked with 140 young cellists, who eventually assembled in one orchestra, the Mega Kinder Cello Orkest.On the island ‘La Réunion’ Reijseger met the group Groove Lélé. This accidental encounter has led to a close friendship and a musical collaboration. They recorded the album ‘Zembrocal Musical’ (Winter&Winter). The cd ‘Zembrocal Musical’ received the French prize ‘Trophée des Arts Afro Carabiéen’ for ‘Best album 2010’. Groove Lélé & Reijseger were also nominated for ‘Best Group 2010’. 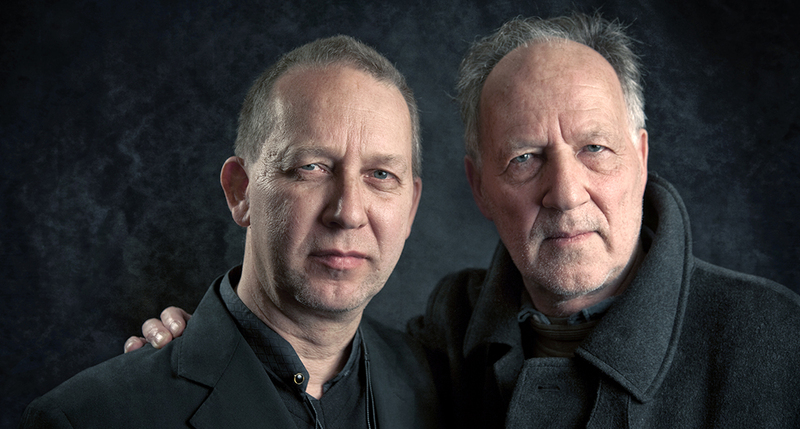 Reijseger wrote music for and played solo with the Metropool Orkest in a project about the film music of Ennio Morricone, in partnership with composer/arranger Martin Fondse. In Porto (Portugal, 2008) Reijseger worked closely together for three months with dancer Antonio Tavares and filmmaker Tiago Periera on the project ‘Aniki in da House’. For the occasion of the 100th birthday of cineaste Manoel de Oliveira they made a dance-music-video-performance with children from similar areas in which the film ‘Aniki Bobo’ took place around 1942. Reijseger led a group of 90 young cellists. Ernst Reijseger creates music for film and documentary. Since 2004 he wrote music to four films and a 3D documentary by cineaste Werner Herzog: ‘The White Diamond’, ‘The Wild Blue Yonder’, ‘Rescue Dawn’, ‘My Son My Son What Have Ye Done’ and ‘Cave of Forgotten Dreams’, soundtracks of which were published by Winter&Winter. Ernst is performing also a lot with pianist Harmen Fraanje and singer Mola Sylla from Senegal. 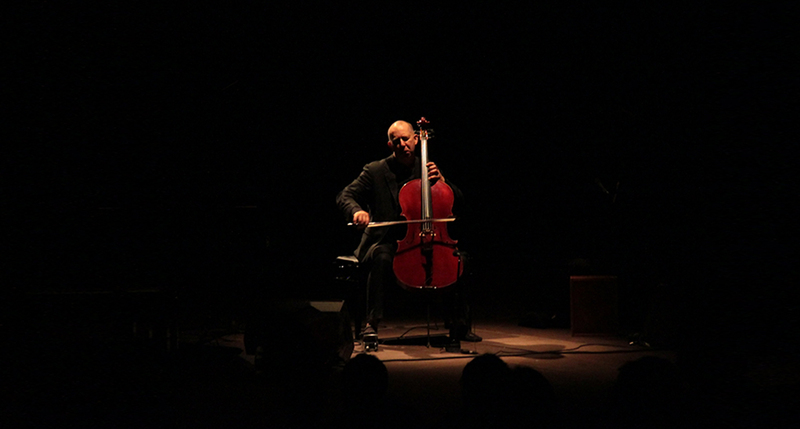 For his 60th birthday the label Winter & Winter has released his new album cello solo, where the Dutch composer creates new musical sounds for the complete oeuvre of american painter Jerry Zeniuk. The state gallery of modern art in Augsburg’s Glaspalast (Crystal Palace), hosts in 2013 a comprehensive exhibition of the works of the Jerry Zeniuk. In this place – inspired by a world of pictures – Ernst Reijseger records his solo programme »Crystal Palace«. This encounter turns out to be an extraordinary constellation. Both artists deal with painting as well as music. Jerry Zeniuks connection with music is closely linked to his work as a painter. Many of his pieces are made while listening to music. Ernst Reijseger originally comes from the free jazz and seems to prepare in his work the return to tonality, he lets himself be inspired by the images. His improvisations are sensitive and tender, one can hear colours in his music. Jerry Zeniuks work phases are meticulously photographed in a special, high-quality time-lapse process by the photographer Joost Guntenaar minute by minute, hour by hour, day by day and converted frame by frame in a cinematic work. Joost Guntenaar implements the emergence of Jerry Zeniuks work in a one-channel video installation. It highlights the limitations of time and accelerates the slow process of creating a painting.